Simply put: being knowledgeable about heart disease is not enough for most women. No matter what age or stage, every woman should be focused on her heart health. Extensive research by the American Heart Association demonstrates that 80% of heart disease is preventable and that simple lifestyle changes can put women on the road to heart health. There is an urgent need for women to assess their risk for heart disease, personalize that risk and translate knowledge into action. We encourage all of the women we see in our offices to cultivate heart healthy habits. We have seen over and over again the continuing misperceptions about what needs to be done to be heart healthy. Our goals are to present a clear guide for women to understand their risk factors for heart disease, and to provide a roadmap to help them make the necessary lifestyle choices to sustain heart-healthy living. Heart disease is pervasive. It often begins silently, sometimes beginning as early as in our 20’s. 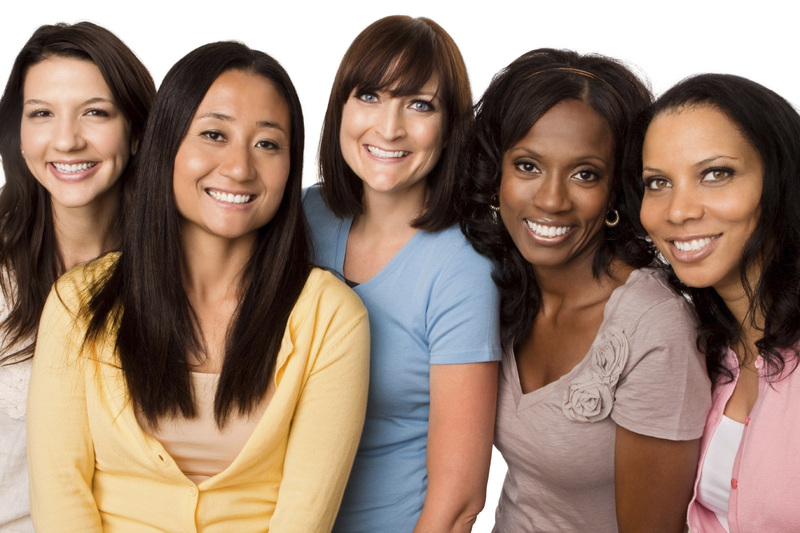 In fact, over 90% of all women have one or more risk factors for heart disease. Yet only 17 percent of American women identify it as a personal threat. But the message is a positive one. It is never too late to take steps to control, or reduce, your risk of developing heart disease. According to the American Heart Association, 80% of all heart disease is preventable! Forming a partnership with your doctor, identifying your risk factors and adopting a healthier lifestyle can have a significant impact in decreasing your risk for heart disease. Most importantly, know your numbers and assess your risk. Knowing and understanding your health numbers is essential for both you and your doctor to understand and lessen your heart health risks. Protect your health by knowing your blood pressure, cholesterol levels, triglycerides, blood sugar, body weight and waist circumference. If you are a smoker, speak to your doctor about smoking cessation programs. In addition, make it a lifelong habit to avoid second-hand smoke. 1) Stock your pantry with healthy foods –your health depends on the foods you eat. As we age, our metabolism slows and we begin to lose lean muscle. Nutrient-rich foods are essential to good heart health. Make a shopping list, read the labels and don’t shop while hungry! 2) Take Control of your Activity and Choose To Move Everyday – The great thing about being more active is that the benefits are immediate. When you are active, your body is moving in high, your heart is beating faster and oxygen-rich blood is being pumped through your body and nourishing your organs and your brain. You will think more clearly, sleep better and have more energy. Your joints will lubricate and your muscles will stretch . Being more active will energize your life! Remember also to spend some time on strength and resistance training in order to slow muscle loss as well as maintain flexibility. 3) Eat a healthy diet at home and when dining out–Eat a wide variety of colorful, plant-based and whole foods. Try home-cooked meals more often. Avoid processed foods, reduce salt, sugar and saturated fats. 4) Partner with Your Doctor – Find a doctor you like and trust and think of them as your partner in health. Rethink the strategy of only visiting the doctor when you’re sick. The best way invest in your preventative health is to be seen regularly by your doctor. 5) Sleep more. Stress Less. Savor Life – Sleep recharges, repairs, and rejuvenates the body. It’s good for the brain and heart. When you are chronically sleep deprived, you can be predisposed to developing risk factors for heart disease, such as high blood pressure, diabetes and obesity. Remember that heart disease is still the leading cause of death of American women and that 80 % of heart disease is preventable. It is not an all or nothing proposition, taking any one of the above steps will result in big gains and place you on the journey to heart healthy living. For yourself, or your mother, sister, aunt, friend or colleague – Dr. Rosen and I, along with the many health care professionals advocating for heart disease prevention – urge you to get heart smart.